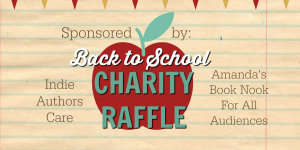 Back To School Charity Raffle & Blog Hop! I’ve been in love with writing all my life, but her help has made me feel, and know beyond a shadow of a doubt, that I truly am a writer now. I thought her critique and full edit was superb. I made all the recommended corrections and I feel much more confident in my manuscript! 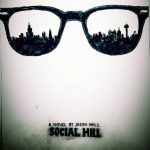 I've been in love with writing all my life, but her help has made me feel, and know beyond a shadow of a doubt, that I truly am a writer now.